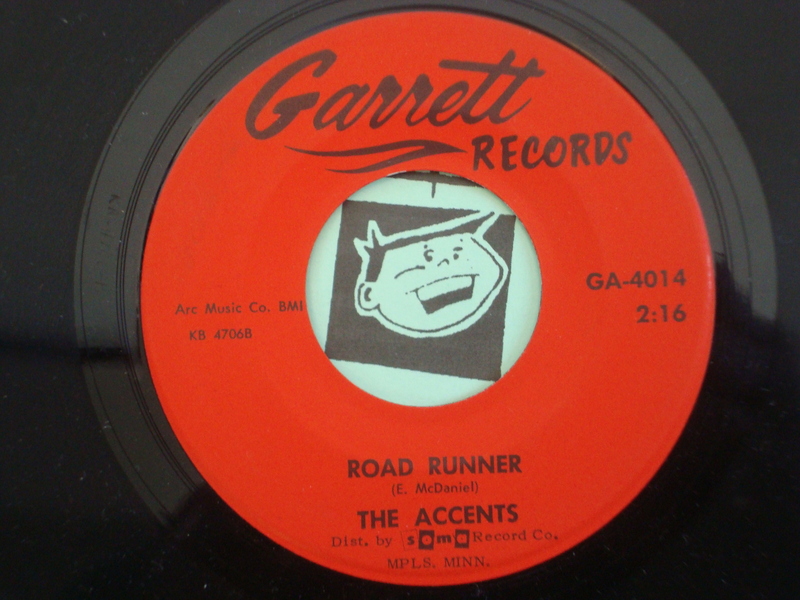 Bloomington group The Accents cover Bo Diddley on their 3rd single released in the fall of 1964. Thanks for a great memory! I remember dancing to these guys at Coffman Union at “The U” in the 60’s. Great times.